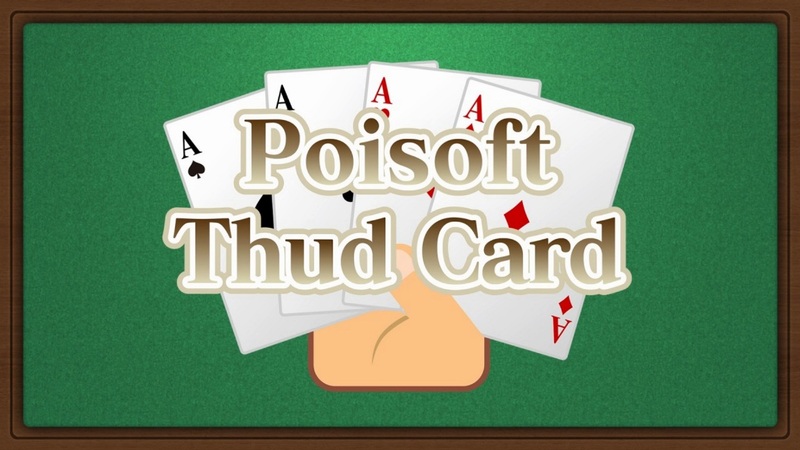 The card game Poisoft Thud Card will be available on the Switch eShop as of tomorrow. Get a look at some footage below. Poisoft is bringing a new game to Switch next week. According to the European eShop, Poisoft Thud Card is scheduled for March 1. 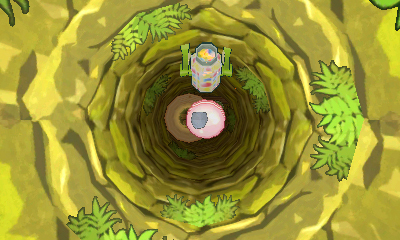 Yesterday, Poisoft brought Order Land! to the Japanese Switch eShop. It was originally a WiiWare title before being revamped for 3DS, and has now made the jump to Switch. Get a look at some footage in the live stream archive from Poisoft below. Poisoft’s Order Land! has gone through a couple of iterations over the years. It started out as a WiiWare game before being revamped as a simulation / RPG 3DS title. Order Land! is back once again, now as a Switch release. 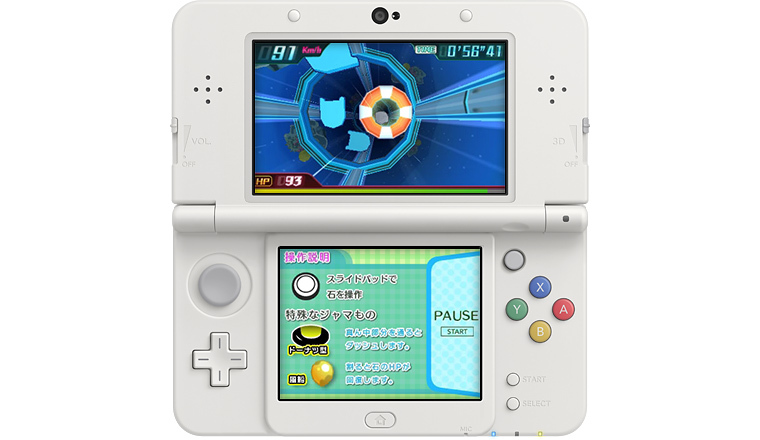 You can read our original report on the 3DS version here. There are added elements, like the ability to battle other players’ heroes online. Poisoft also seems to be thinking about supporting Order Land! 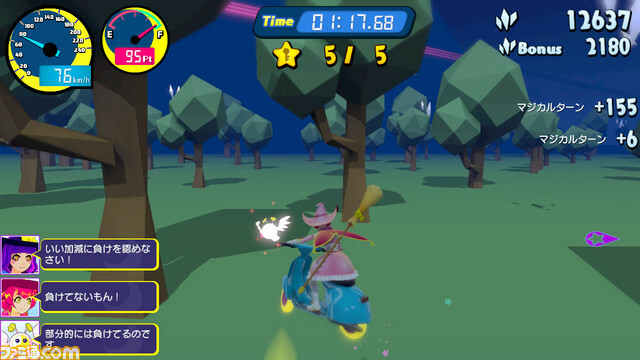 after launch with a new scenario and mode. 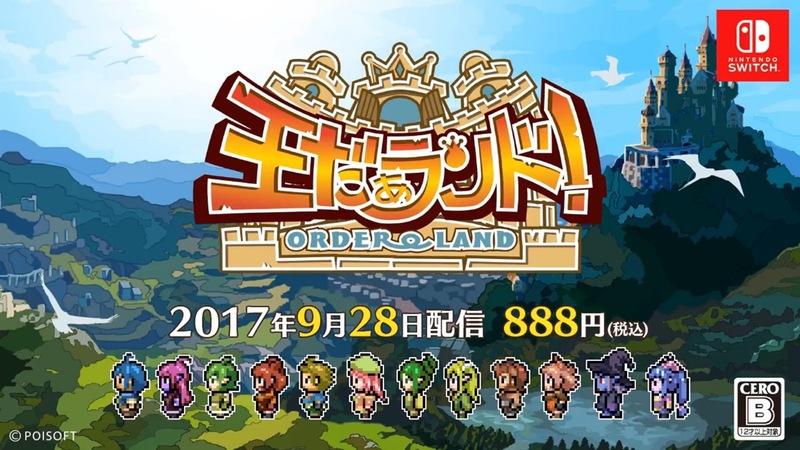 Order Land! will be available on the Japanese Switch Shop in about 12 hours. 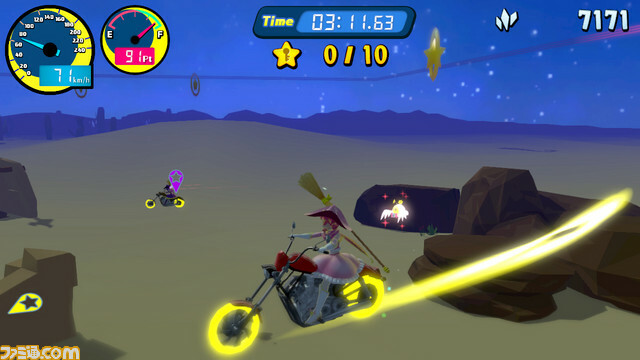 Watch a trailer for the game below. Poisoft is preparing a substantial patch for Vroom in the Night Sky. Along with new content, improvements are planned as well. Vroom in the Night Sky’s new patch is version 1.1.0. If all goes well, it should be out on April 5. Head past the break for the full patch notes. Update 2: The game’s website has now opened, and while Vroom in the Night Sky is still coming to Europe and Japan this week, it’s on track for North America in “March”. It may not be a launch title in the states after all. Original (2/28): At the end of last week, the full Switch eShop lineup was announced for Japan. 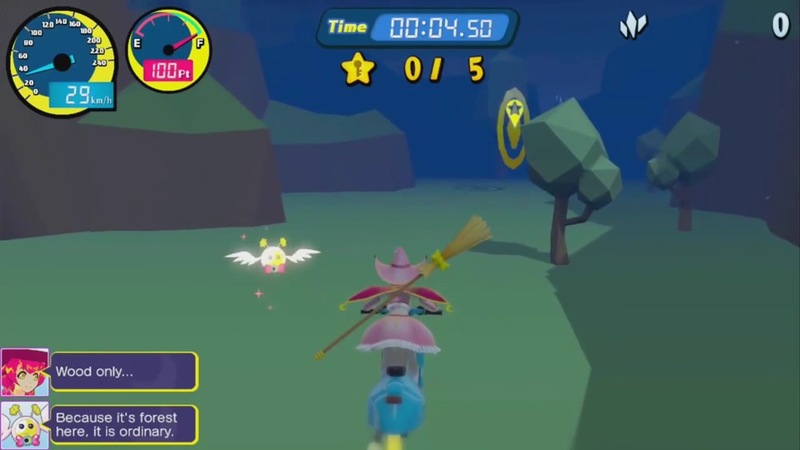 One of the announced games was Soratobu Bunbun Baan, coming from Kersploosh! developer Poisoft. We now not only have first details about the title, but also a confirmation that it’s launching around the world (North America, Europe, Australia, Japan) on the same day – March 3. Vroom in the Night Sky will be the final English title. 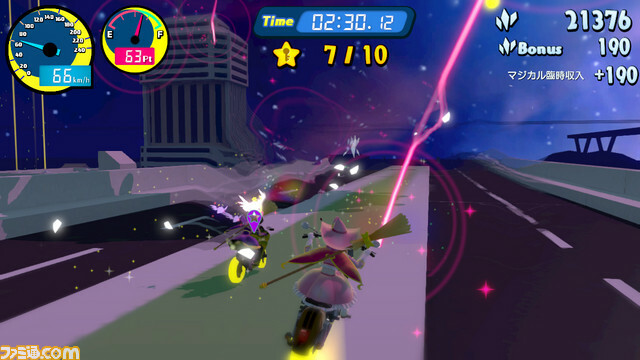 It’s about Magical Girls racing with bikes instead of brooms, and their objective is to gather Stardust. 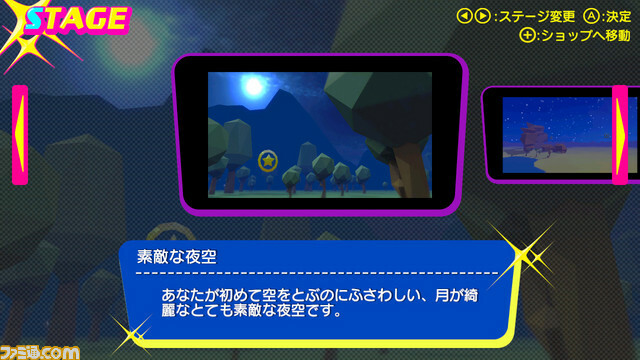 The game will also make use of Switch’s HD Rumble feature to simulate engine vibration, wind pressure, and impact. The vibration will change with each type of motorcycle. 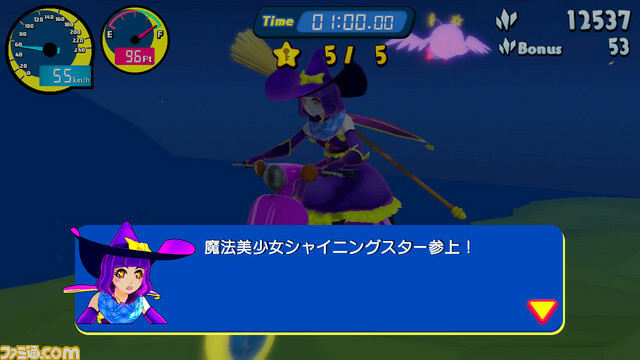 Stardust collected are used to purchase new Magical Bikes. 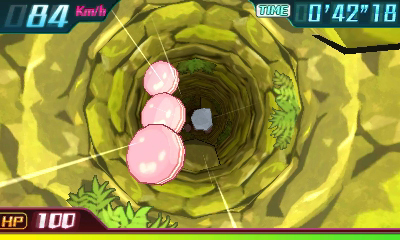 Poisoft has a new video up for New Kersploosh!, which launched on the Japanese 3DS eShop last week. View it below. Poisoft intends to release a sequel to Kersploosh on the Japanese 3DS eShop this coming Wednesday. 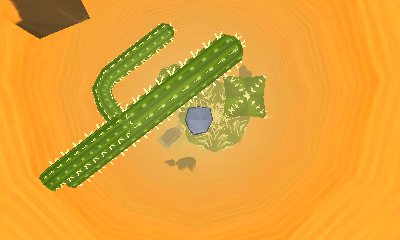 The game, aptly titled “New Kersploosh!”, features more falling stones and four times as many wells. 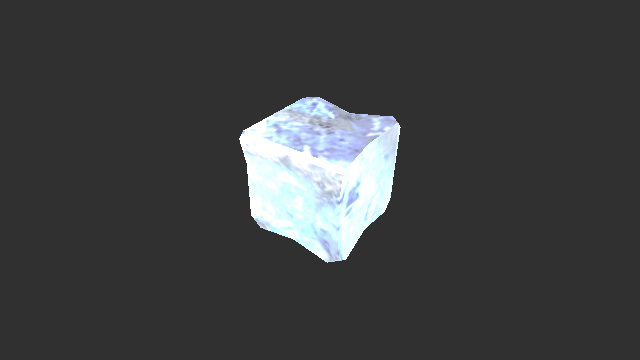 Players can expect 15 new stones (25 in all) and 43 stages (a mix of old and new). Records can be exchanged with others through StreetPass or QR codes. New Kersploosh! 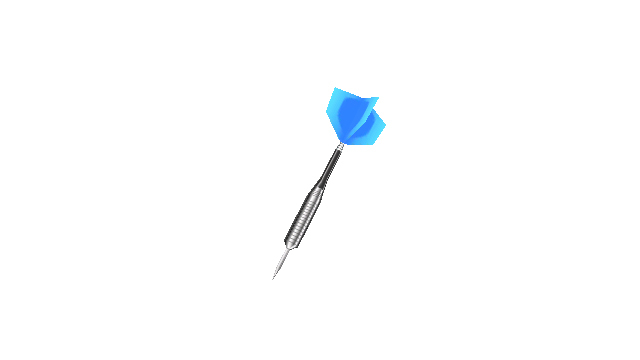 is due out on April 22 for 500 yen. View a trailer below. You can also find the Japanese website here. Another Kersploosh game is in development and will head to Japan on April 22, Poisoft announced today. 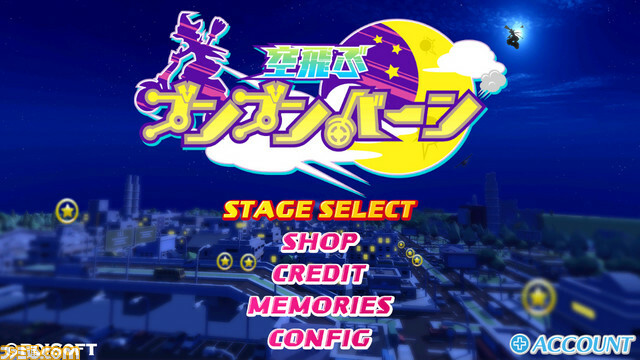 The title includes around 20 to 30 new stages plus re-imaginings of old stages (as hidden stages). 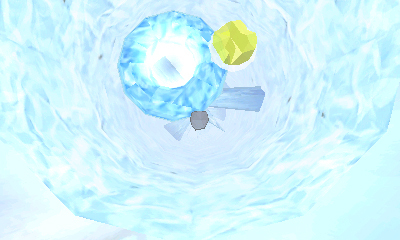 There are also roughly 15 projectiles, including ice-cubes and darts. We’re also hearing that it will feature New 3DS enhancements.